healthy hair growth* from within. 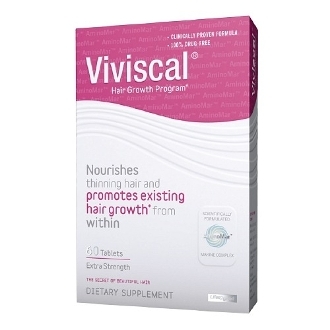 Viviscal® Extra Strength and Viviscal® Man suitable for everyone? all races and hair types. notice a difference after just 3 to 4 months. exceed the recommended daily intake.